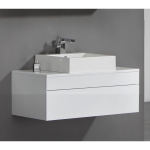 The Rubert modular furniture range combines up to date looks with practical storage, comes complete with a 510mm wide rounded counter top basin. 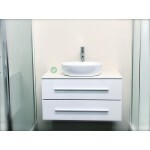 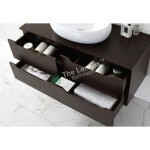 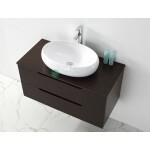 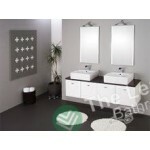 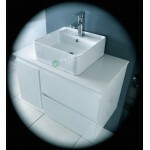 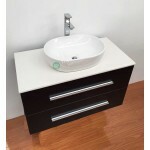 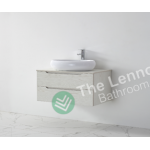 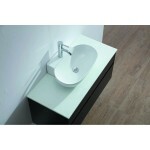 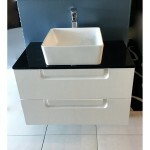 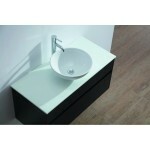 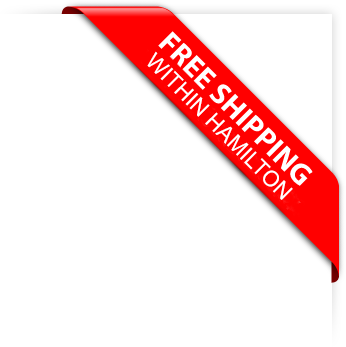 Basin has no tap holes and is to be used alongside a counter or wall mounted outlet. 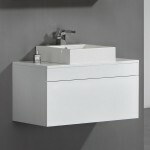 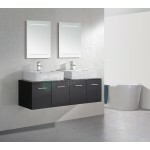 Features a soft closing drawer providing plenty of space for toiletries, the Rubert wall hung vanity unit is perfect for adding modern style to any bathroom.